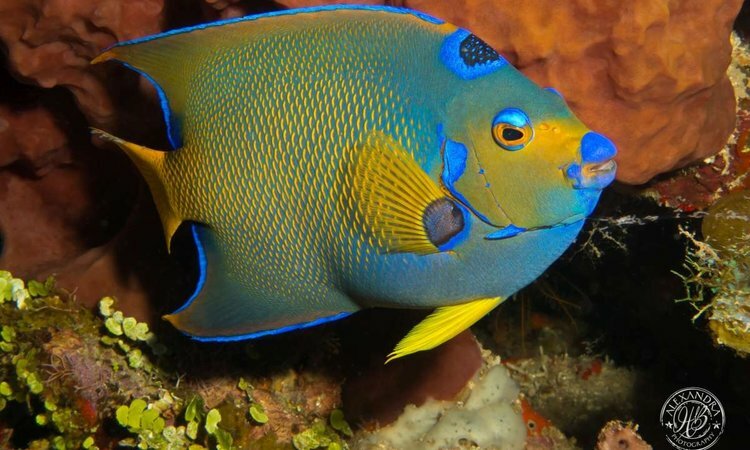 You are here: Home / Roatan Scuba Diving Courses / PADI Advanced Open Water Diver! 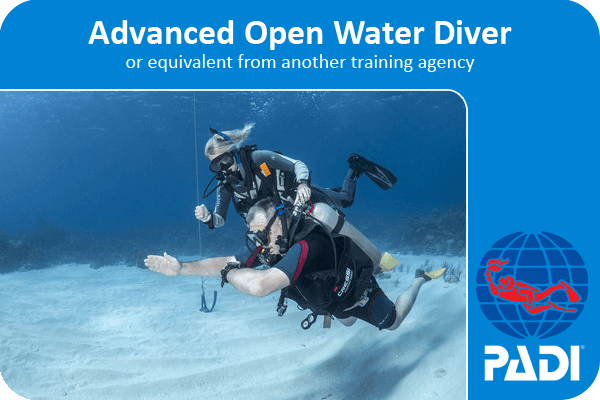 PADI Advanced Open Water Diver! 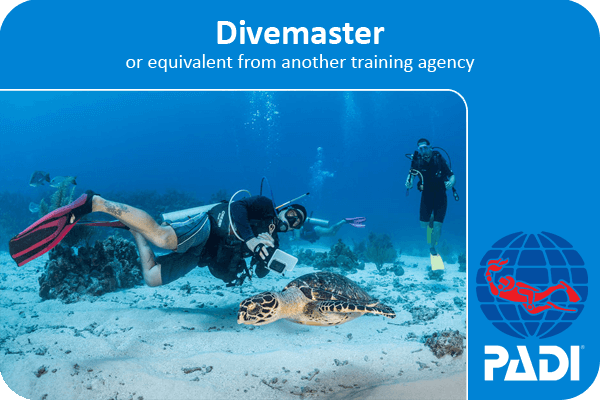 The PADI Advanced Open Water Diver course will give you the tools to become a well-rounded diver and to vastly extend your range of dive sites. 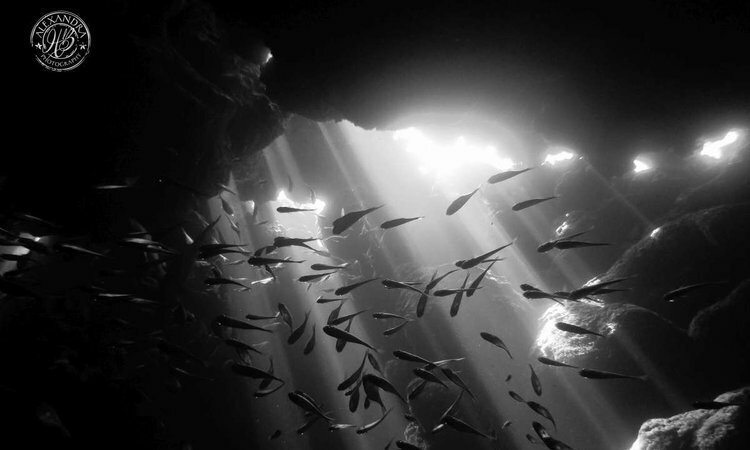 You will extend your depth limits, get an introduction to the basics of underwater navigation and generally improve your dive skills under the supervision of an experienced PADI instructor. 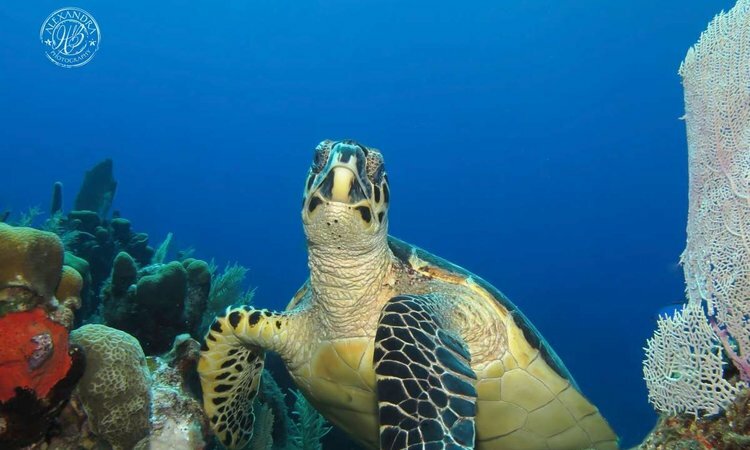 It is also a great opportunity for you to try something new underwater, such as Digital Underwater Photography, Night Diving or any other activity that might interest you. There is a corresponding Knowledge Review for each Adventure dive, that you will complete and then review with your instructor. We strongly reccommend the Peak Performance Buoyancy dive, as it is the dive where you see the most immediate improvement in your comfort and control underwater, even if you are an experienced diver. 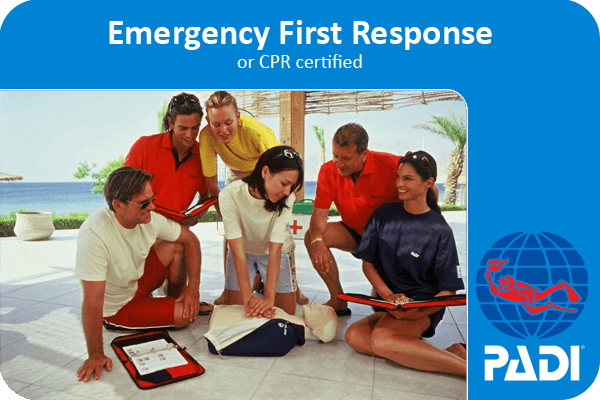 PADI Open Water Diver certification (or qualifying certification from another organization). PADI Jr Open Water Divers may participate in some Adventure dives up to the Jr Adventure Diver certification. Children aged 12 to 14 can earn their Jr Advanced Open Water certification, with a maximum depth limit of 21 meters/70 feet. 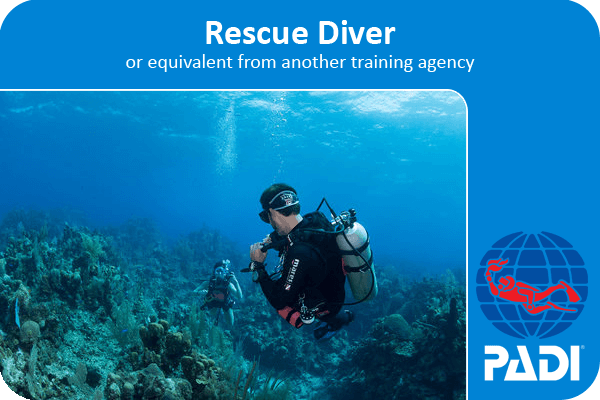 You will receive your PADI Advanced Open Water certification card, which expands your range of diving opportunities all around the world. With your extended depth range of 30 meters/100 feet, and exposure to different underwater challenges you will be able to explore many of the sites otherwise off-limits to PADI Open Water Divers.